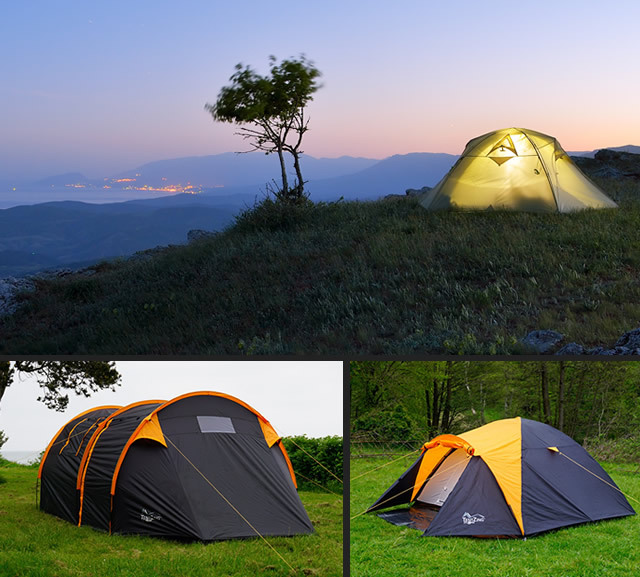 Some of the important features of modern camping tents are the great functionality and the strong, lightweight materials – important features to which campers, in general, have grown accustomed. 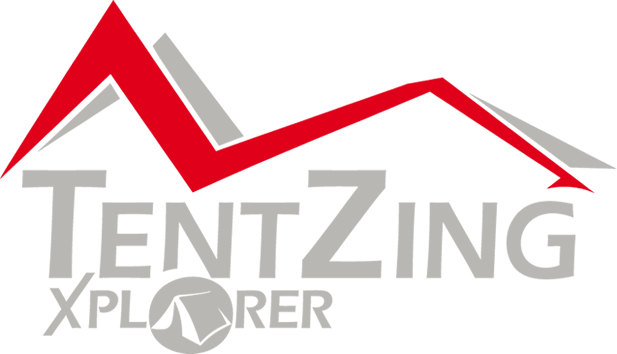 The TentZing® Xplorer camping tents are a fine representative for modern camping tents and fully meet these requirements and expectations. With a TentZing® camping tent, you get an affordable and easy-to-handle camping tent – no matter which of the different designs you prefer. TentZing® camping tents offer logical features and so many details that it will make your camping holiday easy and enjoyable. Use your TentZing® camping tent for a shorter or longer camping holiday with family or friends, or use the tent for a few nights at a festival or in the garden just because you feel like it. A modern TentZing® camping tent simply makes the camping experience nice and smooth because everything has been taken into consideration. The tent – and the various accessories - provide you with the best materials and optimal functionality. You will notice this when pitching the tent when you pack it up, and the time, you spend inside and around your tent at the camping site or elsewhere.